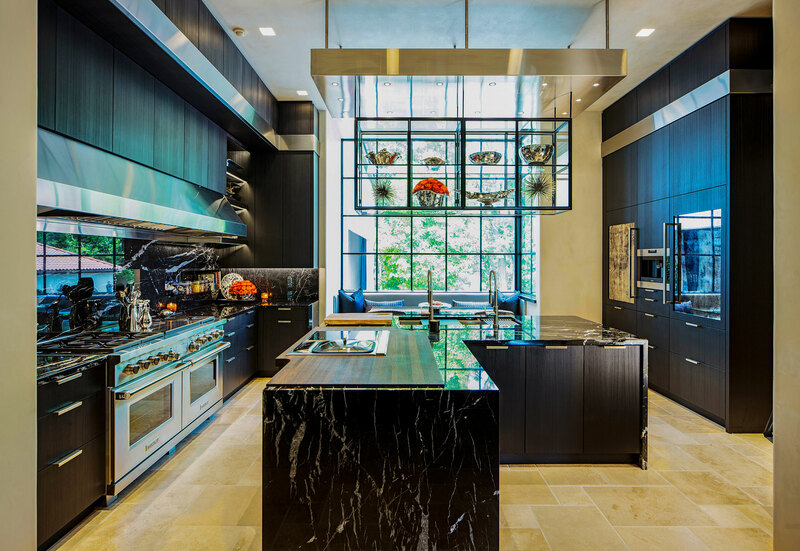 kitchen for you. 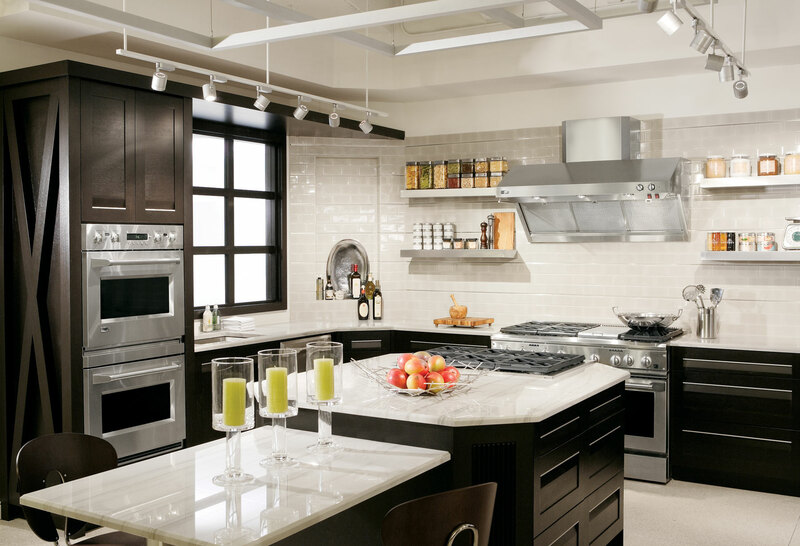 Browse through our gallery, or contact one of our Authorized Dealers for more information. 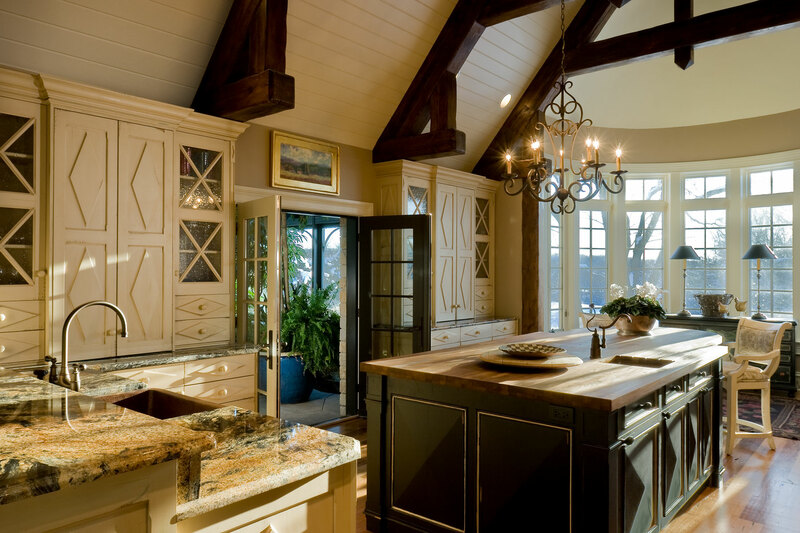 Traditional – Hand painted cerused cabinets just waiting to be touched. 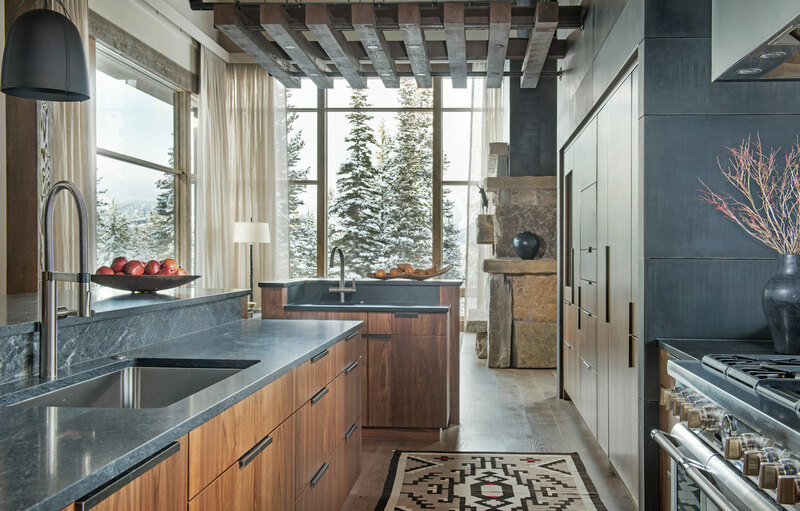 Contemporary – Rich planked walnut and steel in an idyllic mountain setting. 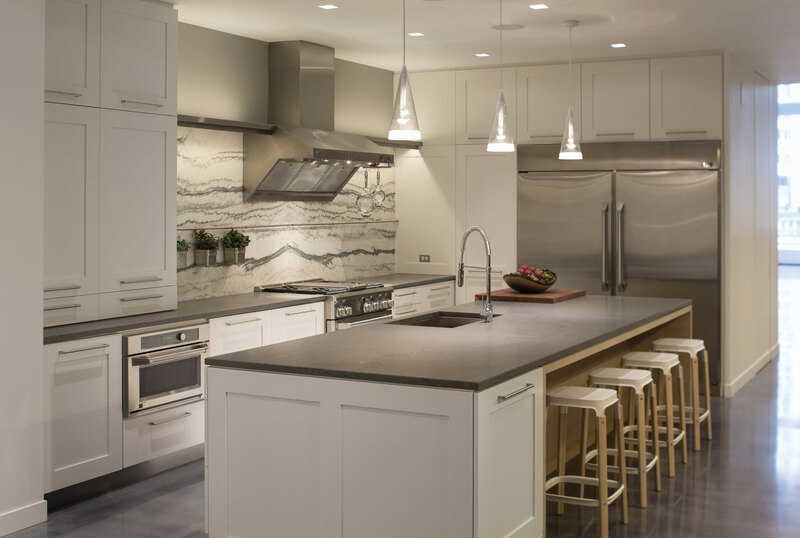 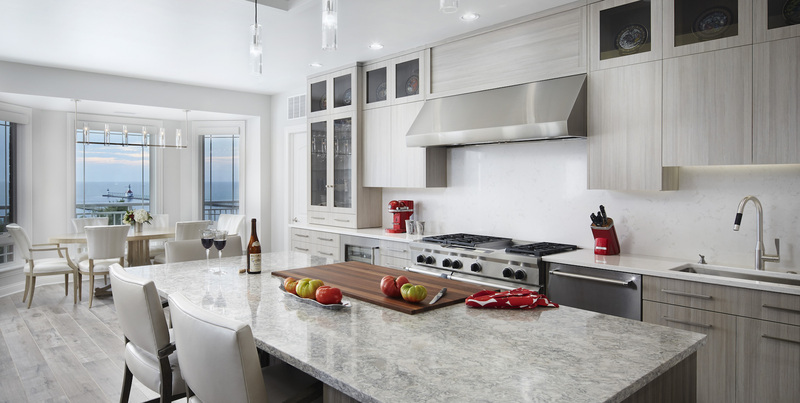 Traditional – A gray stained island with crisp and clean white inset cabinetry. 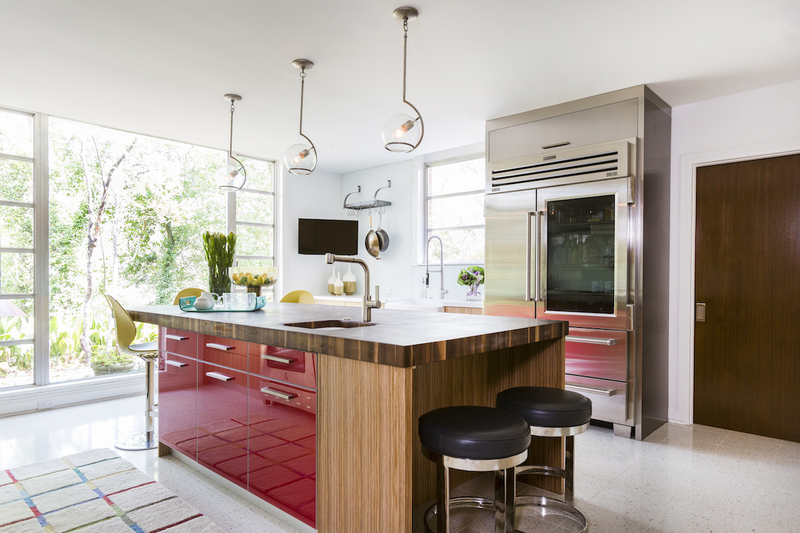 Contemporary – Beautiful views with Zebrano veneers and red glass. 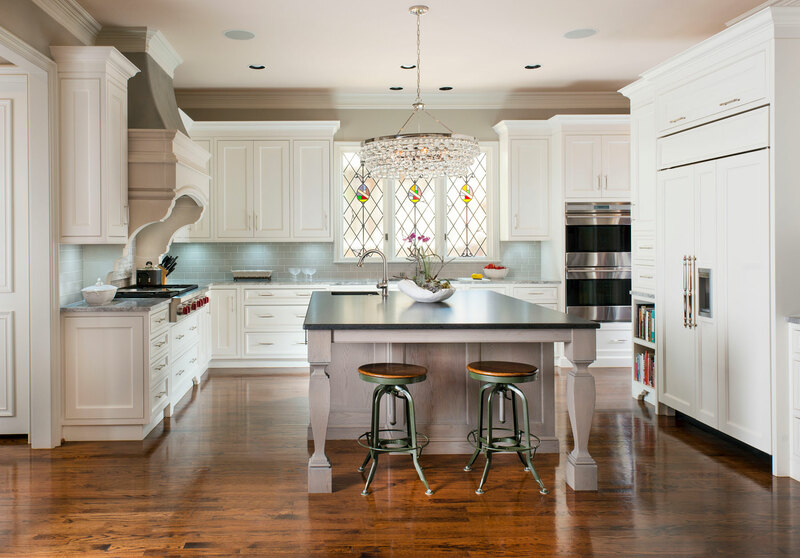 Traditional – Bright white inviting kitchen with dining room buffet in walnut. 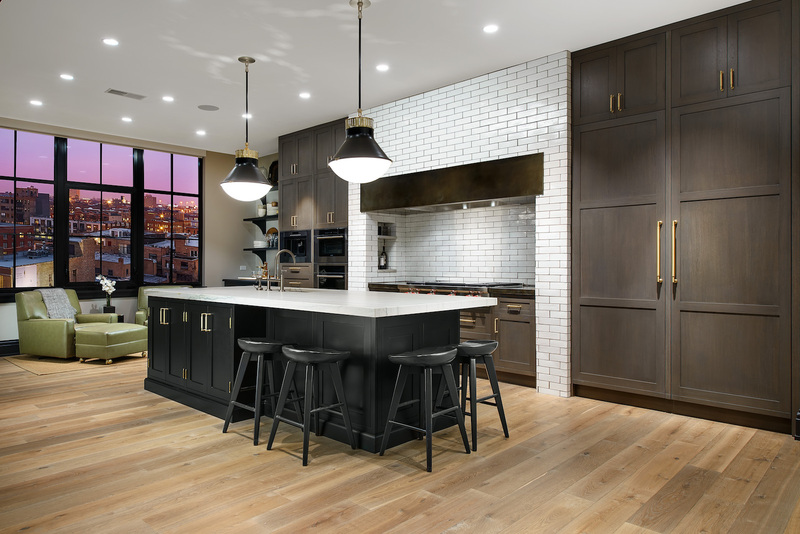 Transitional – This eclectic home showcases diverse woods and textures. 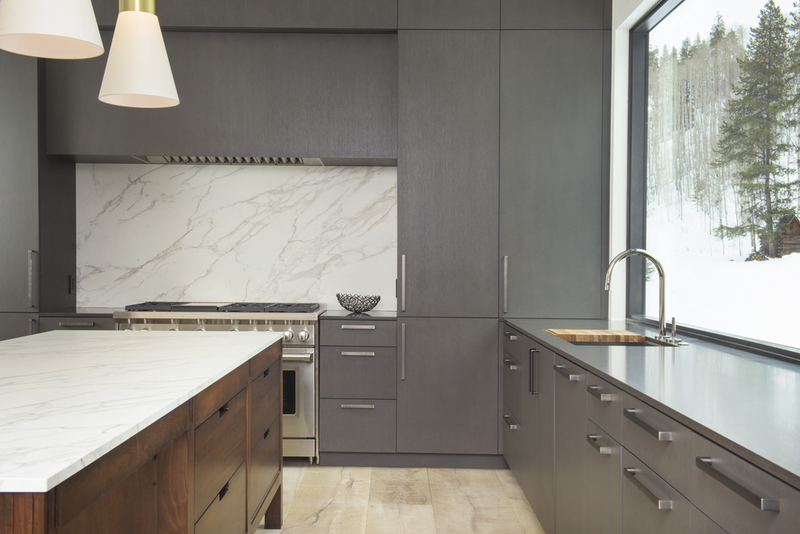 Transitional – Customized to fit different models in this multi-unit residence. 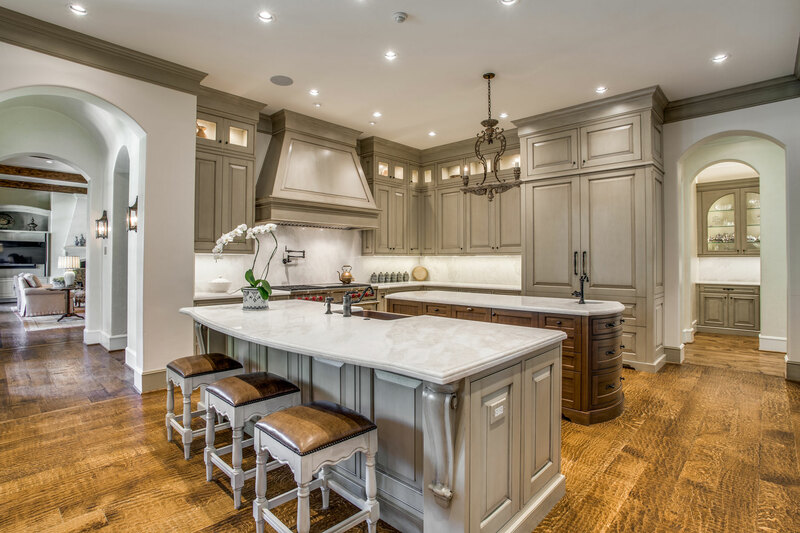 Traditional – A stately multi-toned paradise featuring two islands. 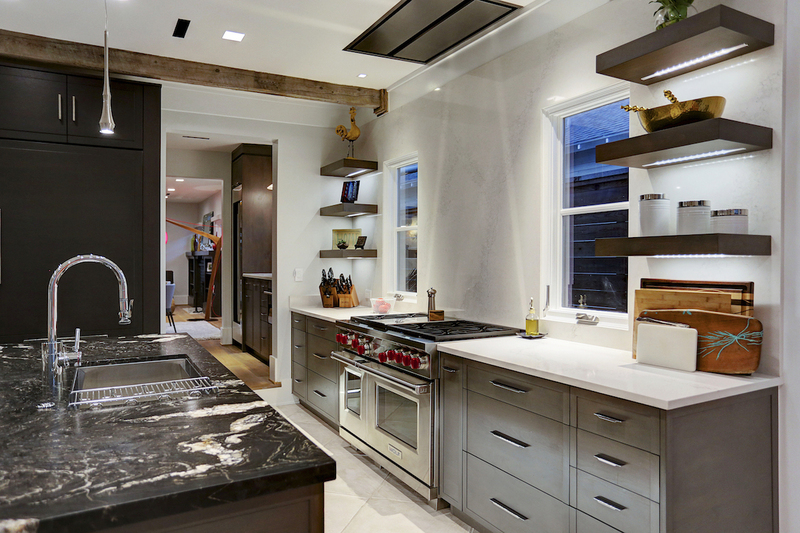 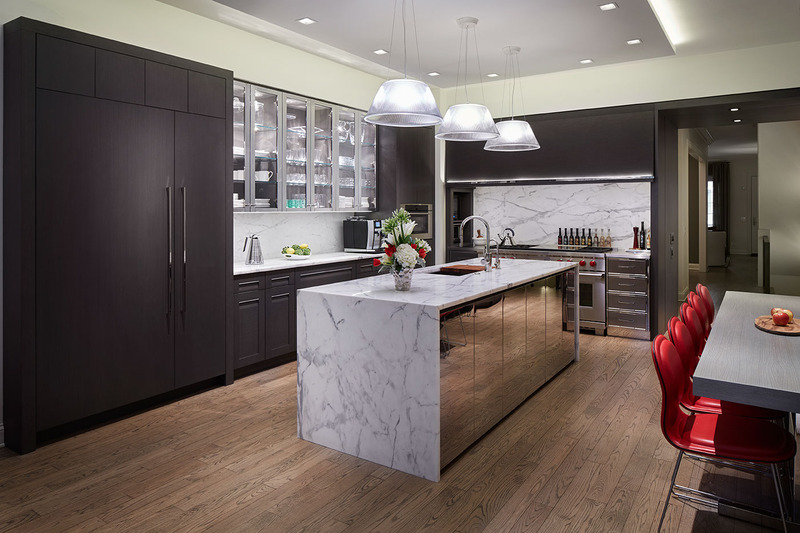 Transitional – Interesting angles make this kitchen come to life. 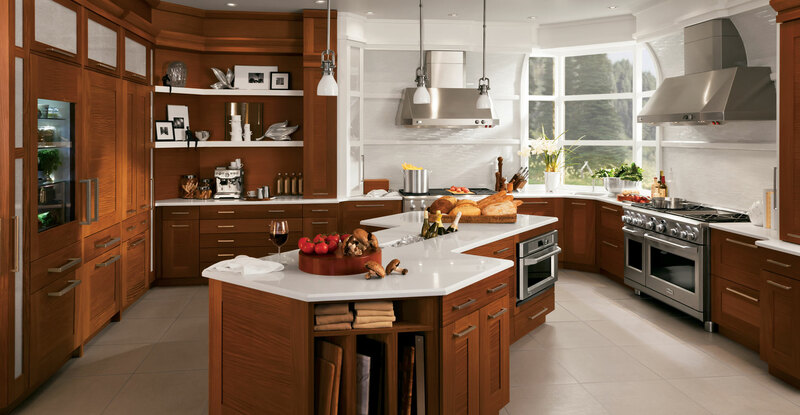 Contemporary – Neutral tones on oak in a cozy mountain setting. 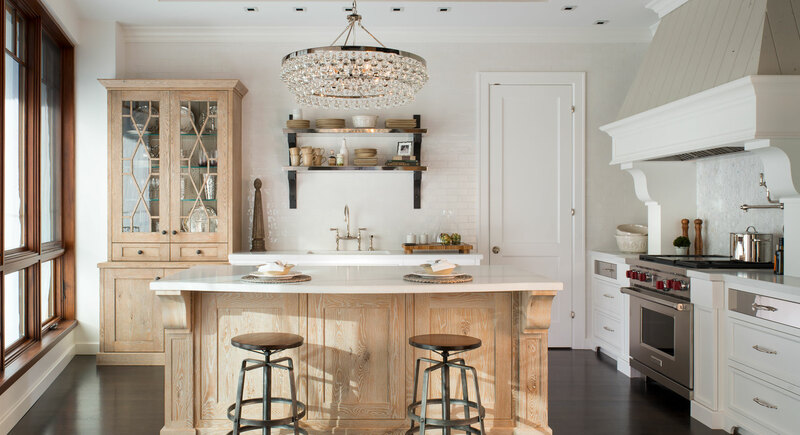 Contemporary – Bright and beautiful textured conifer jewelry box kitchen. 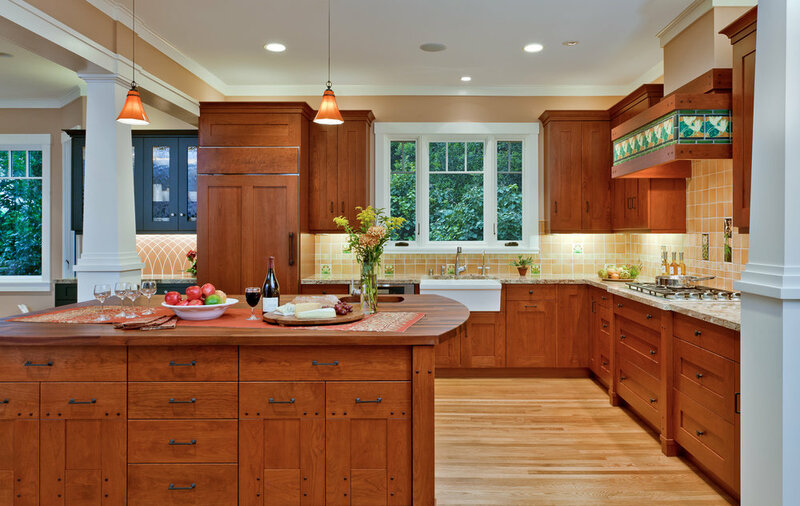 Transitional – Craftsman styling in Cherry make this beautiful home come alive.